Boots on the Ground. Hands in the Soil. 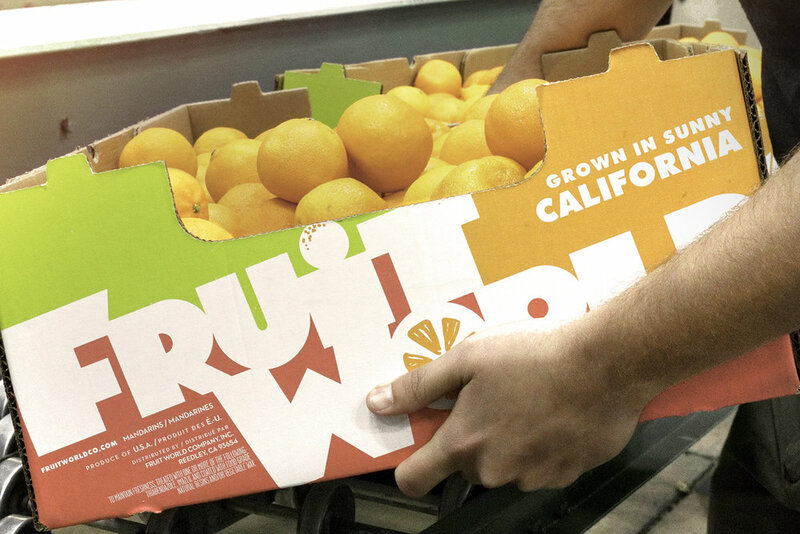 Fruit World Co. grows and ships organic and conventional citrus, organic grapes, and more organic commodities—always packed with flavor and love. Interested in buying from Fruit World? Copyright © 2017 Fruit World Company, Inc. All Rights Reserved.